Compact Coasters | In a world of MEGA coasters, Go small or go home!! 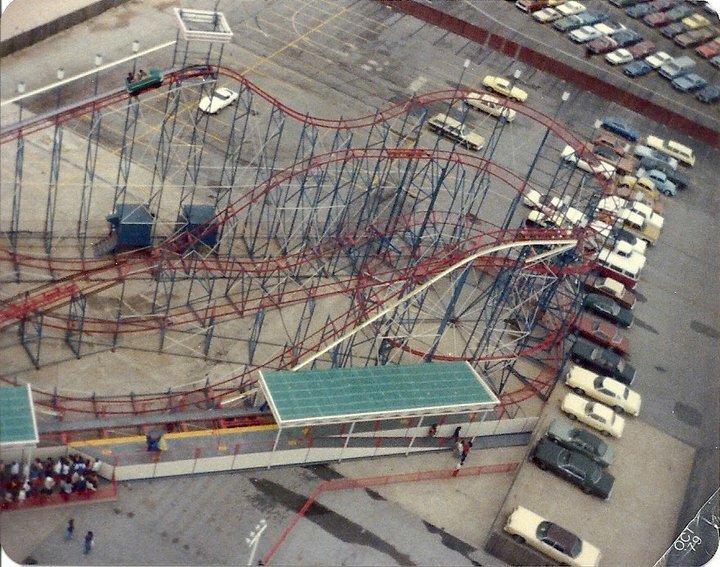 In a world of MEGA coasters, Go small or go home!! 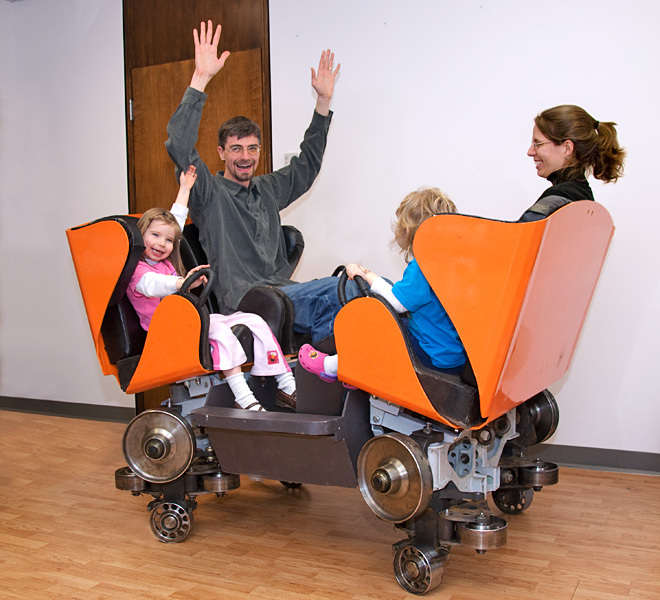 This little family coaster is not going to set any records, but could be a lot of fun! 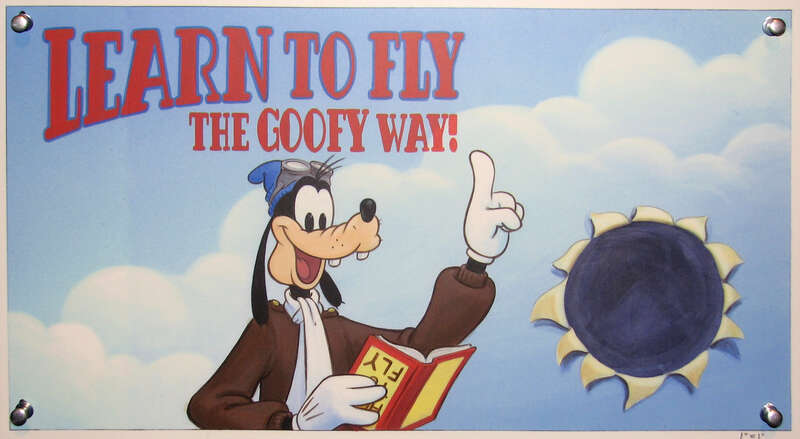 You can get more information from the Technical Park Rock’n’Roll Page! 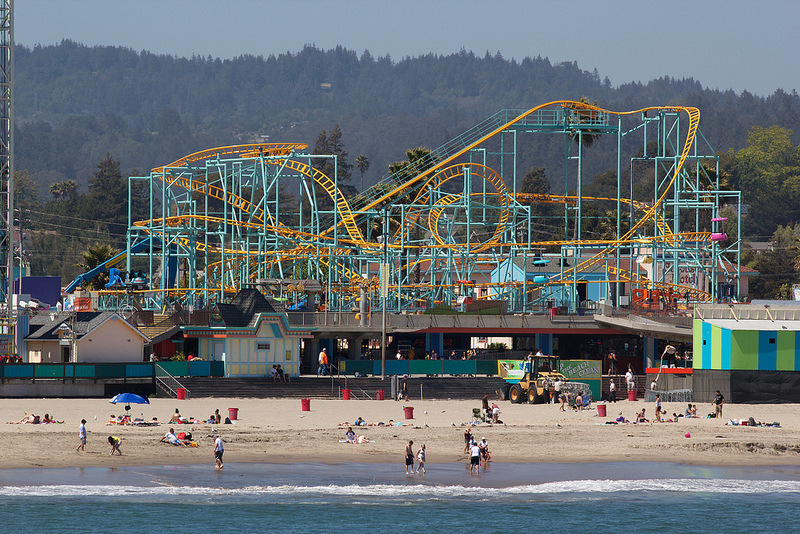 Santa Cruz Beach Boardwalk’s Spinner! 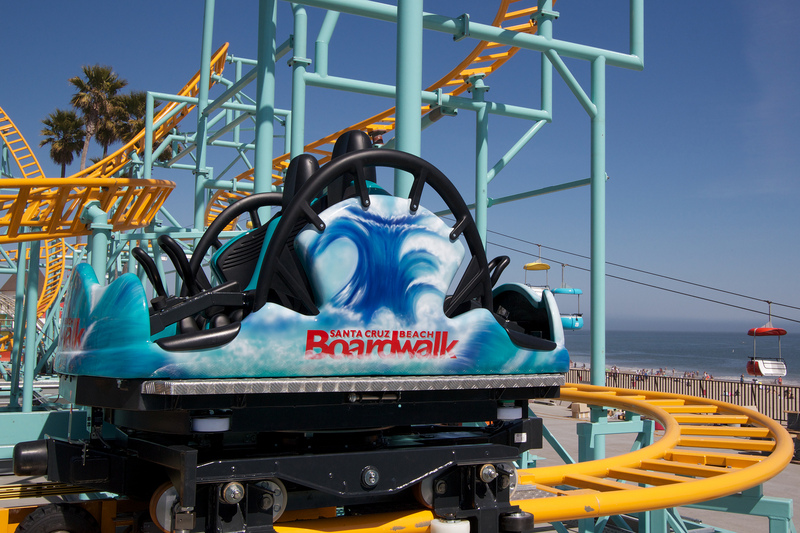 I dont know about you, but I ready to head to Sant Cruz Beach Boardwalk to ride this new spinner… Let’s Ride! 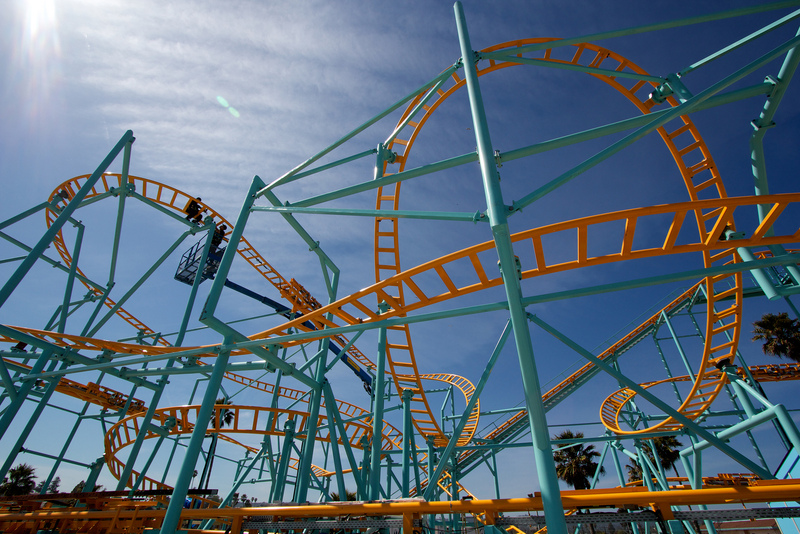 What do you get when you cross a Wild Mouse Coaster with a Spinning Coaster? 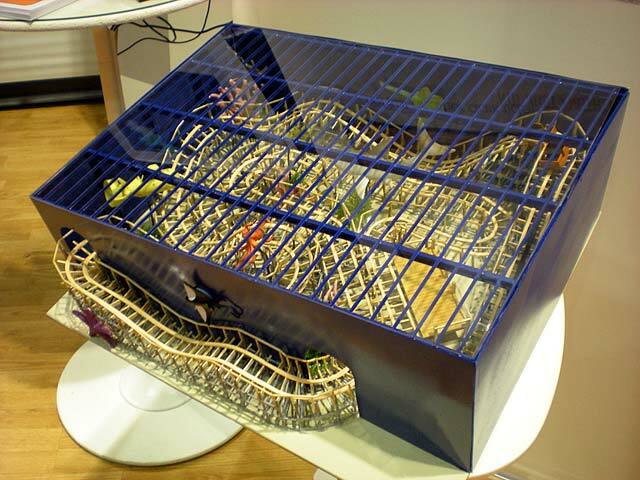 Well you get a Crazy Mouse Roller Coaster. 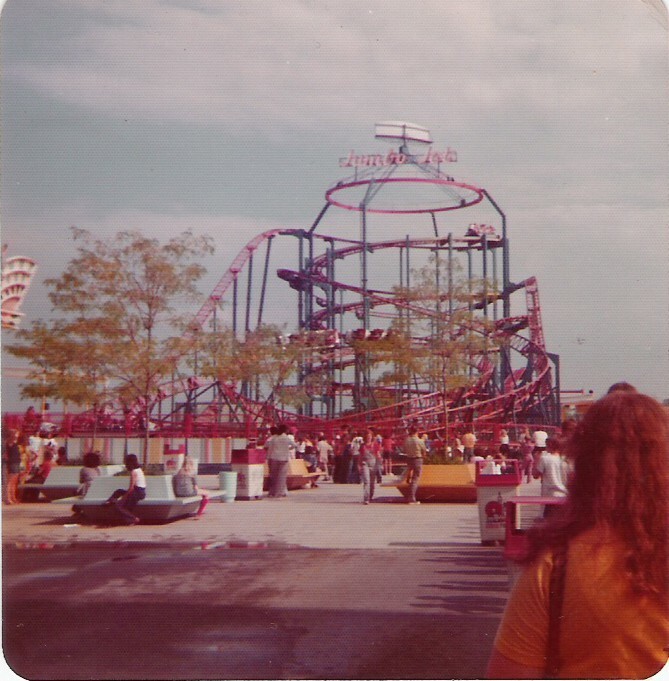 Amusements of America is one of the largest traveling amusement parks showing up at all kind of events including state fairs. 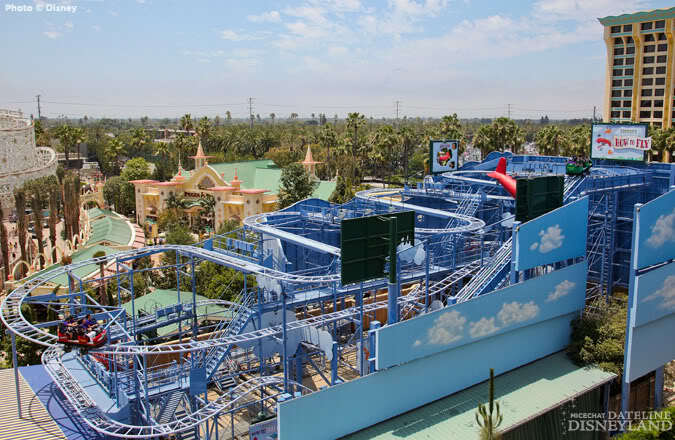 The Crazy Mouse Roller Coaster is one of there spectacular rides! I found this video on YouTube, so let’s take a ride! 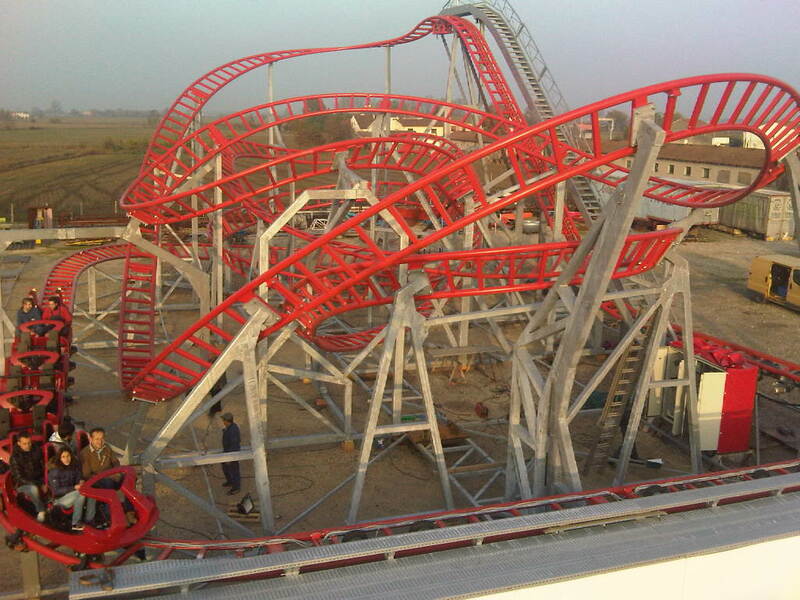 Sadly WildCat was sold for scrap at the end of the 2011 Season and is truly a lost coaster never to be ridden again!